What cards do I need? 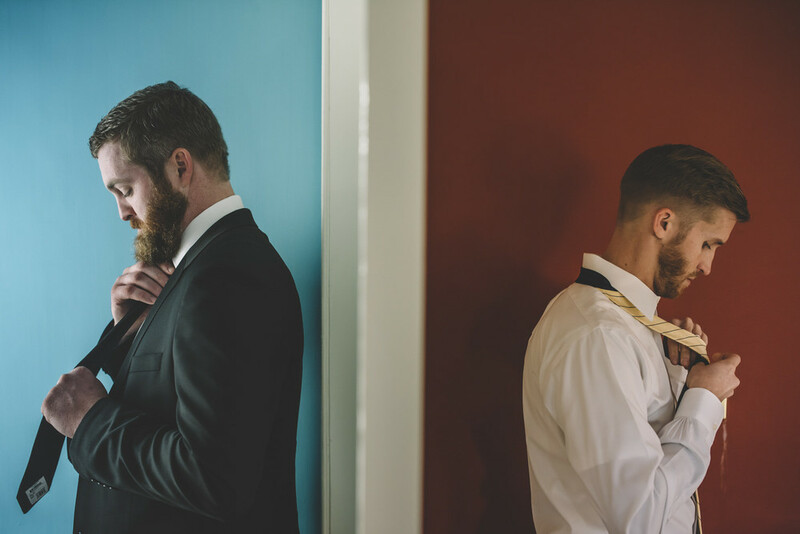 Amanda and Ryen were married at the Belle Grove Plantation in King George, Virginia, and the day was beautifully captured by photographer Ken Pak (that light! those colors!). Amanda and Ryen used our Flora suite for their wedding invitations then switched to our Florentine suite for wedding programs and menus. We worked with calligrapher Estudio Rojo for romantic accents on the day-of stationery, and Amanda tied their booklets with luxurious gold ribbons.